The most popular vocal score for Rutter's Magnificat is shown below. 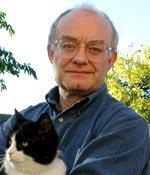 The Magnificat by John Rutter is a musical setting of the biblical canticle Magnificat, completed in 1990. The extended composition in seven movements "for soprano or mezzo-soprano solo, mixed choir, and orchestra (or chamber ensemble)" is based on the Latin text, interspersed with "Of a Rose, a lovely Rose", an anonymous English poem on Marian themes, the beginning of the Sanctus and a prayer to Mary. 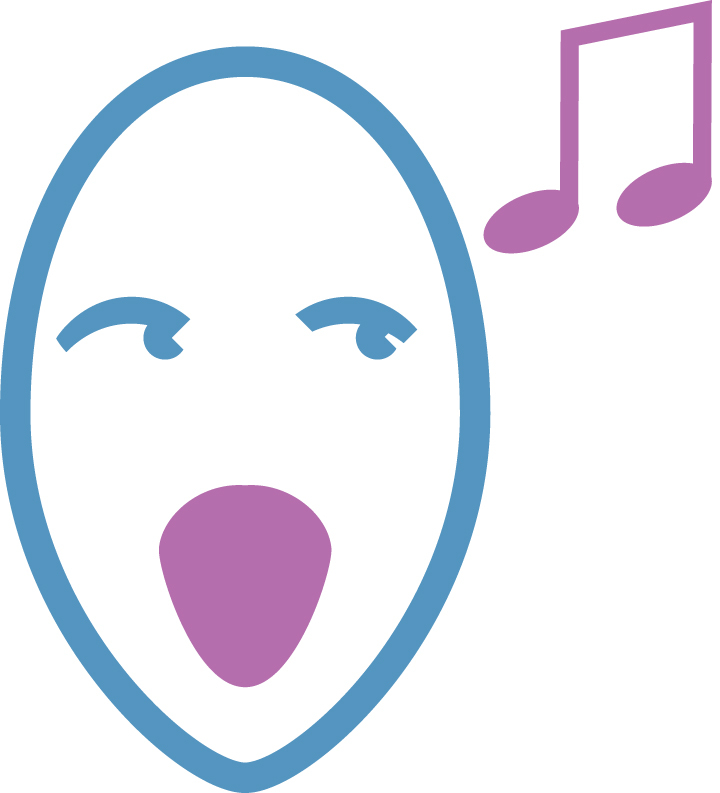 The music includes elements of Latin American music. The composer conducted the first performance in Carnegie Hall on 26 May 1990, and the first recording with the Cambridge Singers and the City of London Sinfonia. Oxford University Press published Magnificat in 1991 and Of a Rose, a lovely Rose separately in 1998. 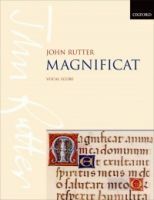 While the canticle Magnificat was often set to music, being a regular part of Catholic vespers and Anglican evensong, Rutter's work is one of few extended settings, along with Bach's composition. Critical reception has been mixed, appreciating that the "orchestration is brilliant and very colourful" and "the music weaves a magical spell of balm and peace",but also experiencing a "virtual encyclopedia of musical cliches, a … predictable exercise in glitzy populism".